Laura Veirs is set to release The Lookout, her tenth solo full-length album, on April 13th via Bella Union. After presenting lead single, “Everybody Needs You,” “a bright and expansive arrangement that echoes, purrs and flutters invitingly”, the singer-songwriter now shares “Watch Fire,” featuring Sufjan Stevens. Read the artist’s statement below, as told to Pitchfork. 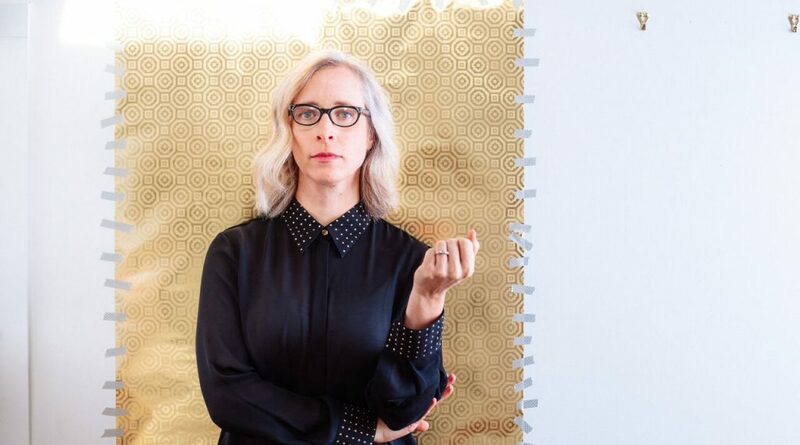 A prolific songwriter for nearly twenty years, Laura Veirs proves the depth of her musical skill on her tenth solo album, The Lookout, released 13th April via Bella Union. Here is a batch of inimitable, churning, exquisite folk-pop songs; a concept album about the fragility of precious things. Produced by Grammy-nominated Tucker Martine, Veirs’ longtime collaborator, The Lookout is a soundtrack for turbulent times, full of allusions to protectors: the camper stoking a watch fire, a mother tending her children, a sailor in a crows nest and a lightning rod channelling energy. Veirs will be touring the US and Europe throughout the Spring and will reach the UK in June.